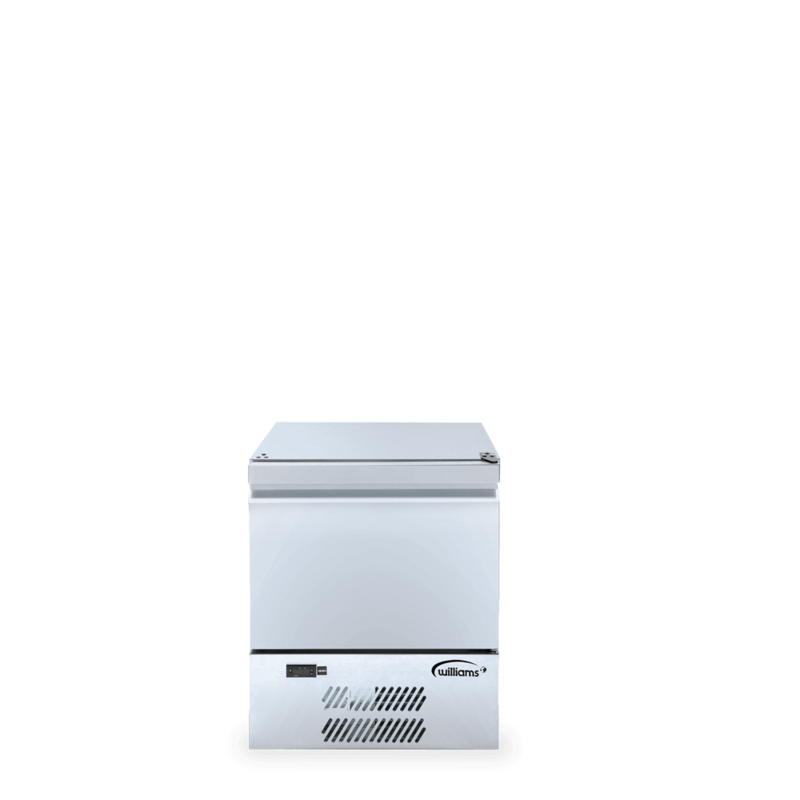 The Aztra 5CT(J) is a slimline, front-vented 1/1GN single door refrigerated storage counter with an integral stainless steel countertop. 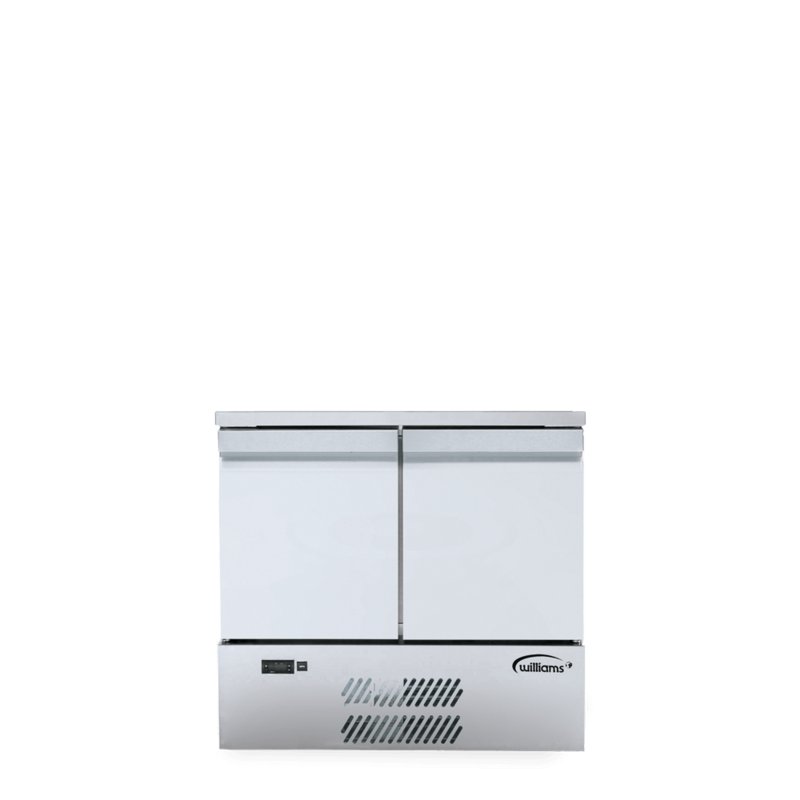 The Aztra 5UC(J) is a compact front-vented 1/1 GN undercounter refrigerator that's ideal for environments where space is at a premium. 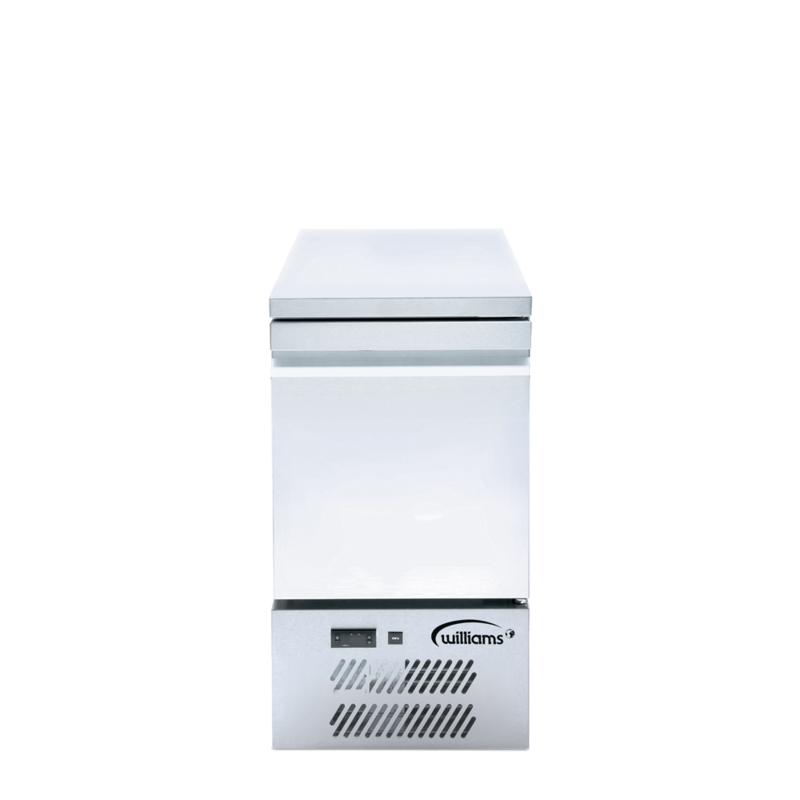 The Aztra 10CT(J) is a slimline, front-vented 1/1GN two door refrigerated storage counter with an integral stainless steel countertop.